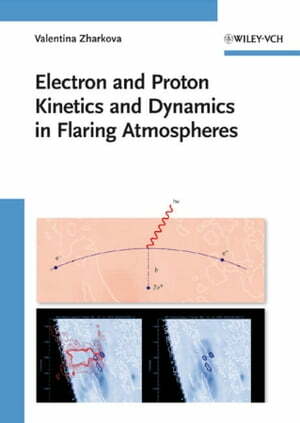 Collins Booksellers - Electron and Proton Kinetics and Dynamics in Flaring Atmospheres by Valentina Zharkova, 9783527639670. Buy this book online. This timely book presents new research results on high-energy particle physics related to solar flares, covering the theory and applications of the reconnection process in a clear and comprehensible way. It investigates particle kinetics and dynamics in flaring atmospheres and their diagnostics from spectral observations, while providing an analysis of the observation data and techniques and comparing various models. Written by an internationally acclaimed expert, this is vital reading for all solar, astro-, and plasma physicists working in the field.